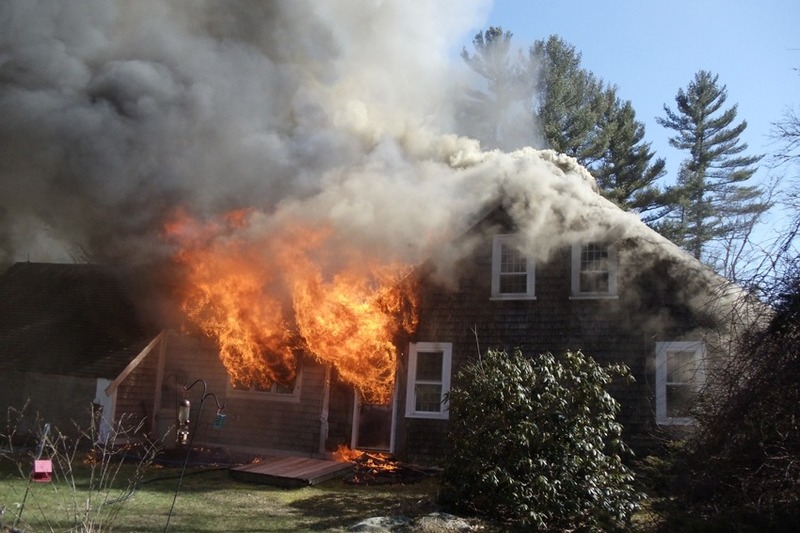 Carver Firefighter Steven Blanchard and his wife Ellen were victims to a fast moving and devastating fire in their antique home. Nobody was hurt , but the Blanchards lost all of their possessions in the fire. Steve is a 26 year veteran of the Carver Fire Department, and past full time dispatcher. Steve's son Tim has been a member of the fire department for nine years. Both father and son responded to the emergency as firefighters, and worked with 45 fellow Carver firefighters to bring the fire under control. The family is in immediate need of help to acquire clothing, lodging, personal hygeine items, etc. In the long term their needs will certainly be greater as they lost generations of family heirlooms. This Go Fund Me campaign has been created by The Carver Firefighter's Association.